As small update has been pushed to the PBE! Following our double patches on Friday, today's small update includes the removal of the tentative Mana x MP/5 x AP x MR Item Pass and changes for Miss Fortune. U.R.F mode remains on the PBE for testing. PBE board thread available here. 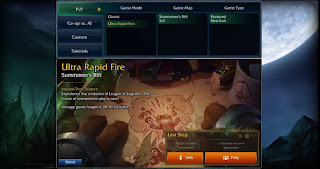 [URF Bug Fixes] Kindred and Lux re-enabled for testing! 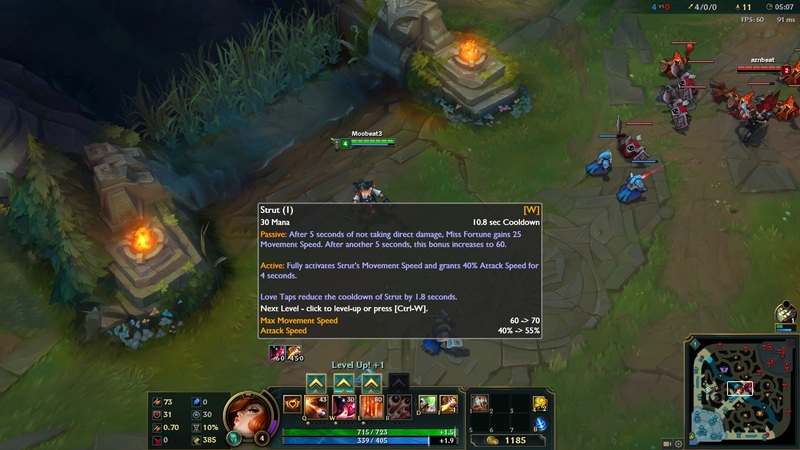 Distortion boots bugfixed for URF. Cooldown lowered to 12 from 14. 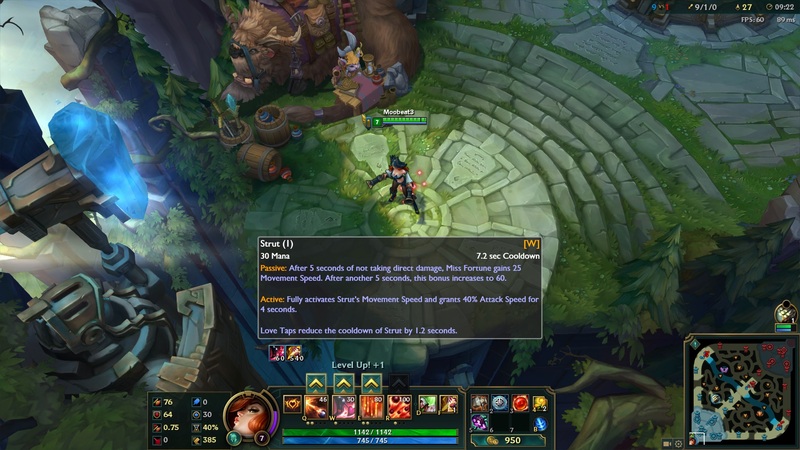 The Love Taps cooldown reduction effect starts at 2 seconds and now scales down with the more CDR you have. 0% CDR = 2 second reduction. As Xypherous mentioned in the context thread, ALL of these tentative item changes have been REVERTED and are no longer on the PBE for testing. Be sure to check out the PBE boards thread to look back over the changelist. This set of changes will return for more testing next cycle!